These soft, pliable double stitched canvas PLAYM8 ® Beanbags are filled with plastic pellets. 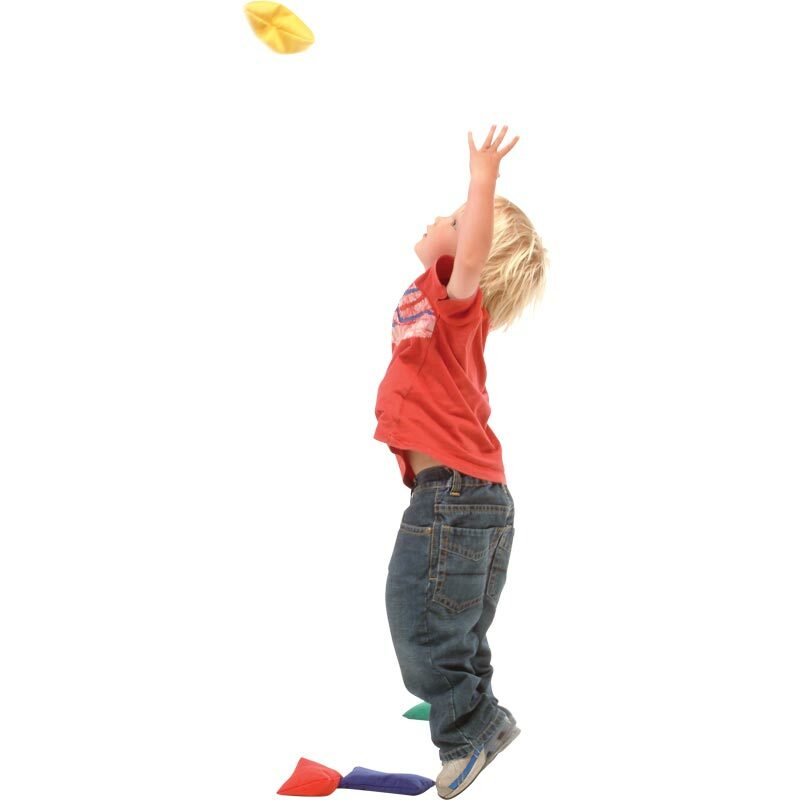 They are perfect for throwing and catching and can be incorporated into a variety of target games and activities. Tested to BSEN: Part 1, 2 and 3. Size of bags 15 x 10cm. 5 out of 5 At last, washable bean bags!! 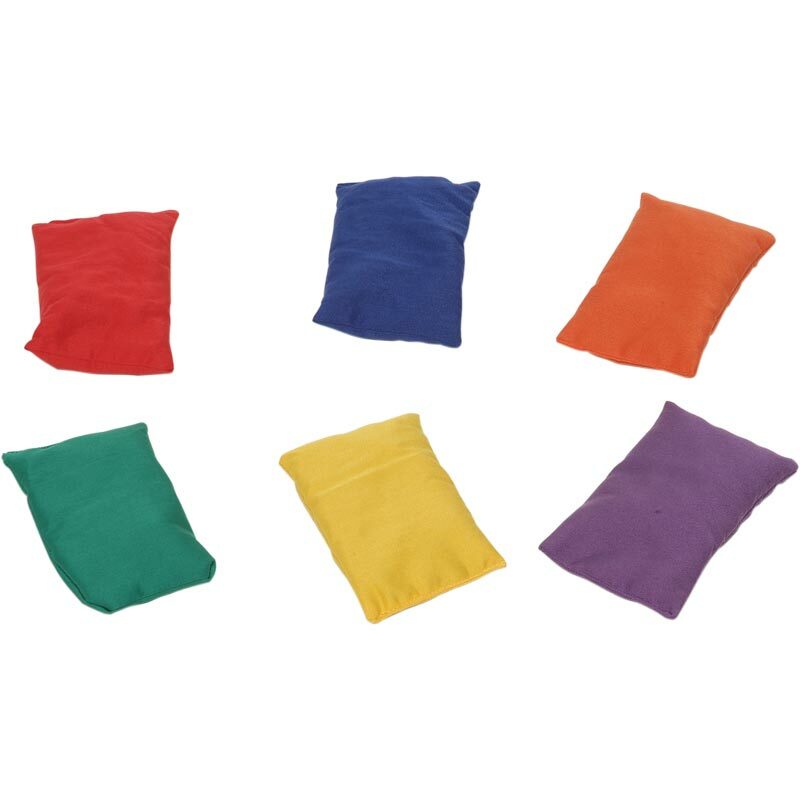 Durable/washable brightly coloured, good quality bean bags. In 6 colours. Happy days. Bought these Bean Bags for a throwing game, on receipt one was partly un-stitched, hence not confident of using them for throwing, standard was poor. I use these during activity classes with pre school children. They are extremely good value and the children like the variety of colours. I have been using Newitts for all my equipment for years now and have always found the products and service excellent. The bean bags arrived very quickly, as are as described. Appear to be good quality. Very happy with service and product.